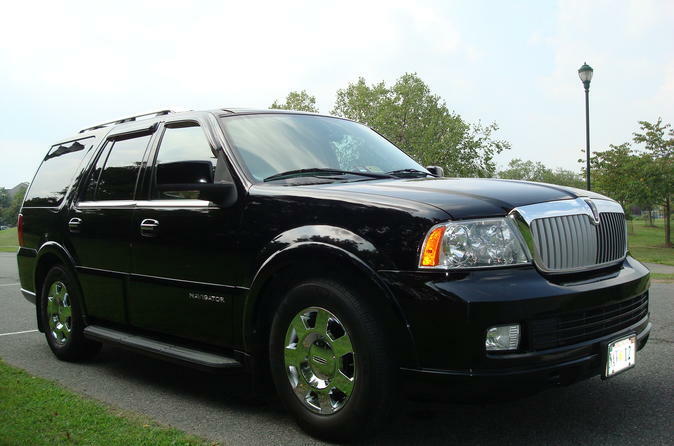 Your SUV tour holds up to 7 passengers plus your own driver/guide. The tour is fully narrated giving you the understanding of what you’re looking at and the events that happened in the past and the present in our historical Nation's Capital. These private tours are good for those who want to see the city at their own pace instead of being rushed on the group bus tours. Our basic itinerary covers the major attractions around the National Mall covering the U.S. Capitol, White House, World War II Memorial, Jefferson Memorial, Franklin D Roosevelt Memorial, Lincoln Memorial, and Korean & Vietnam Memorials. Visiting these attractions typically spans 3 to 4 hours. If you have additional time, you can stop at Iwo Jima, Air force Memorial, and Pentagon Memorial. If you wish to add the Arlington National Cemetery please plan another hour and a half for your tour. National Cathedral is up on the heights uptown above the down town area. The historical Ford's Theatre an interesting attraction in our historical city which amazes everyone who visits and learns about it.